"You wouldn't want to see this team in playoffs"
The former Dallas Cowboys quarterback and current top NFL analyst at CBS still feels it's important to stay involved with his hometown school. 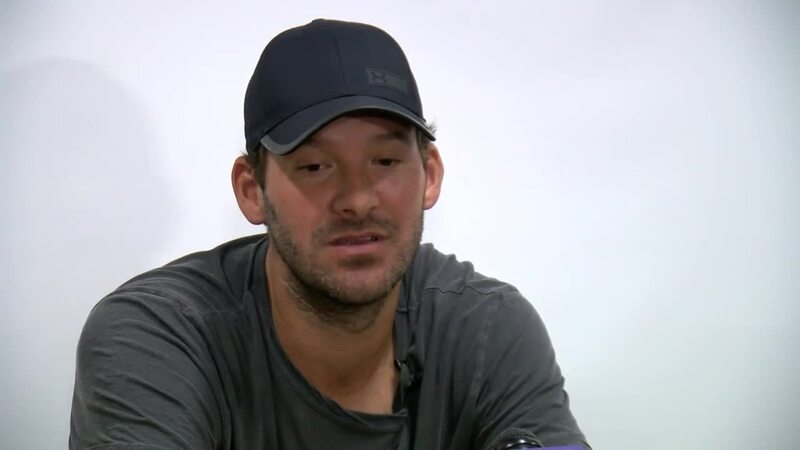 "I remember when I was a kid and someone came back from Whitewater it just felt like a big deal and you hung on every word that he said," Romo said. "It's really just to say hi and let the kids know dreams can happen, they're a real thing, you're a real person and let them know there's a sense of community and just give them a little advice here and there." 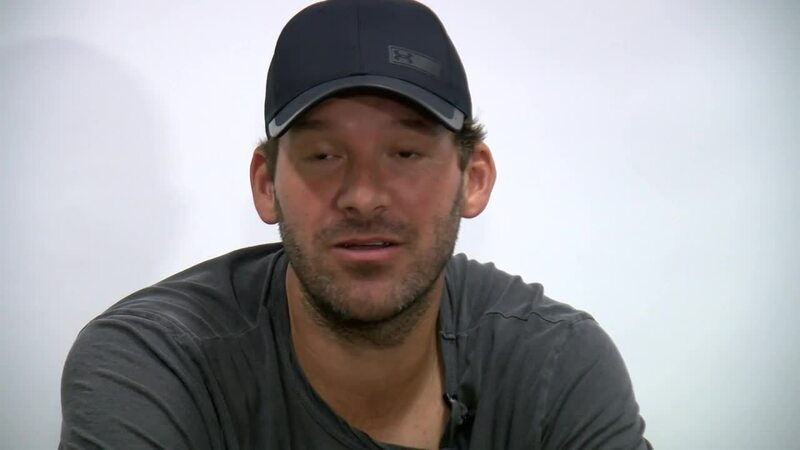 Romo echoed Brett Favre's recent comments about tackle football at the youth level. "I don't see the benefit of playing tackle football before... 12 seems like about a good age. 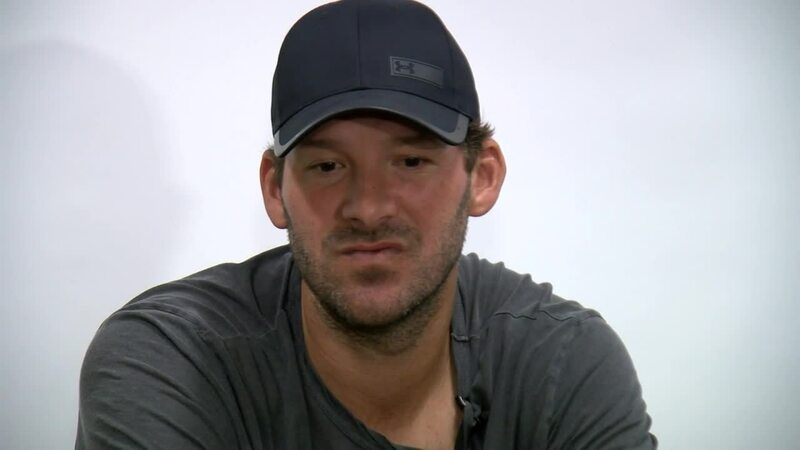 As far as tackling, I'm not entirely sure tackling in 3rd grade makes you a better junior in high school," Romo said. He also loves what he sees in this year's Green Bay Packers. "I think the Packers probably got better more than any team I saw this offseason," he said. "The Jimmy Graham thing is a big deal, people don't understand. You're going to see old school Jimmy Graham. You pair him with Aaron Rodgers, you're going to see a little bit of a different animal. In the red zone, that will be almost unstoppable. If the secondary is a little bit better, I think they're the team to beat this year."